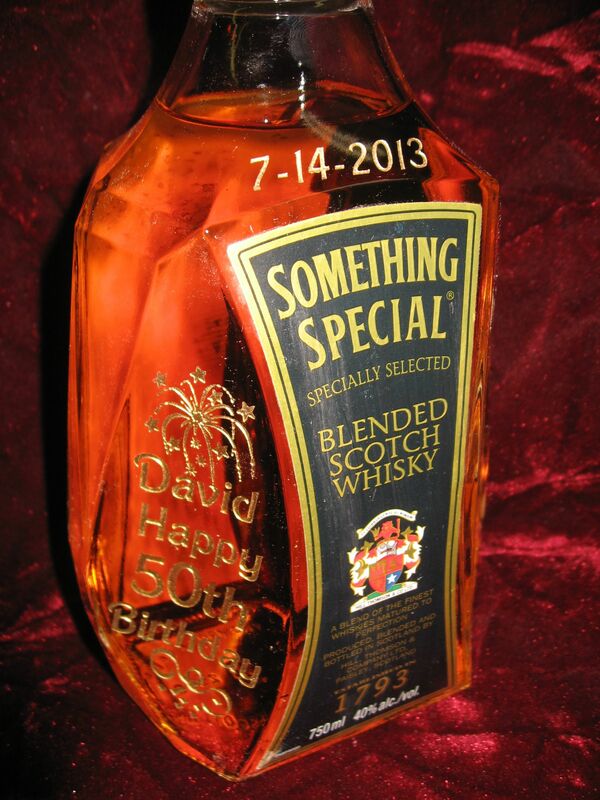 Yes, We can engrave champagne bottles, bottles of whiskey and even special bottle of perfume or cologne. It’s B.Y.O.B. Just remove the label please if it’s where the engraving needs to go. 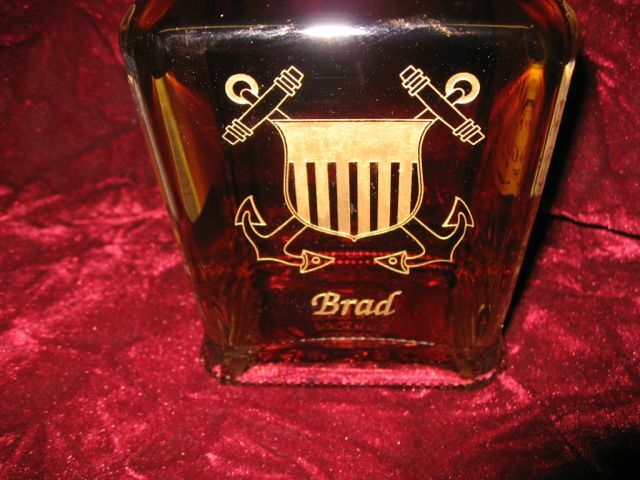 Having a wine bottle or whiskey bottle engraved is a wonderful and unique gift. 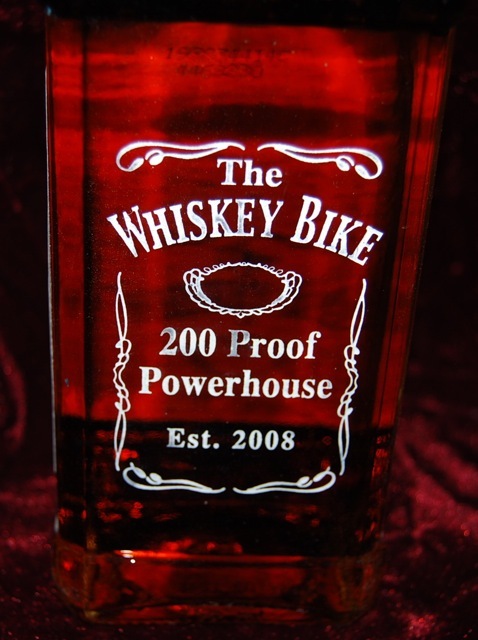 We can engrave wine bottles and whiskey bottles with your saying, logo, name, or personal designs directly onto the bottle. 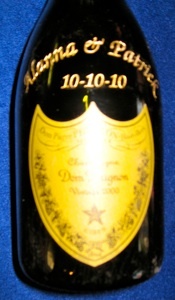 Engraved wine bottles, champagne bottles and liquor are perfect for: marriage proposals, wedding gifts, parents of the bride and groom, for celebrating a birthday or Anniversary, for a House Warming & Hostess gift, as an Award for Tournaments and events, employee and employer recognition, customer appreciation, real estate closings, clients or associates, Grand Openings, appreciation gifts, a special "Thank You" or even fund raising events !! 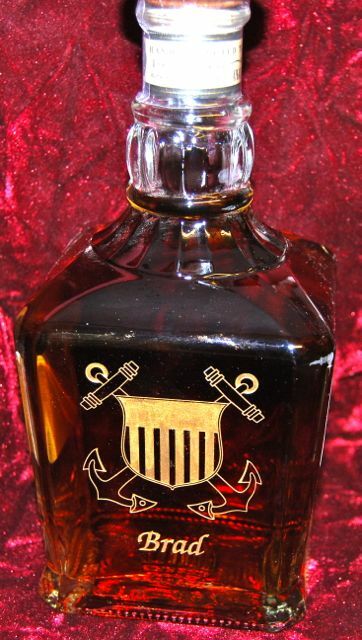 Think of all the fun you can have presenting your friends, clients or associates with a unique engraved wine bottle or whiskey bottle. 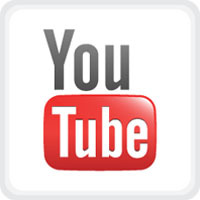 Not only is it a special gift, it can help promote your company. 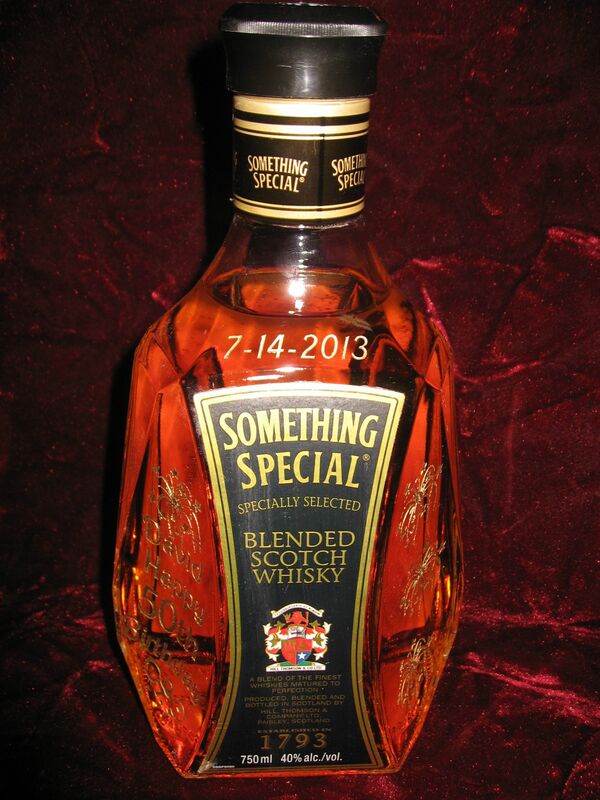 Giving a engraved bottle is a great way to celebrate any special occasion. 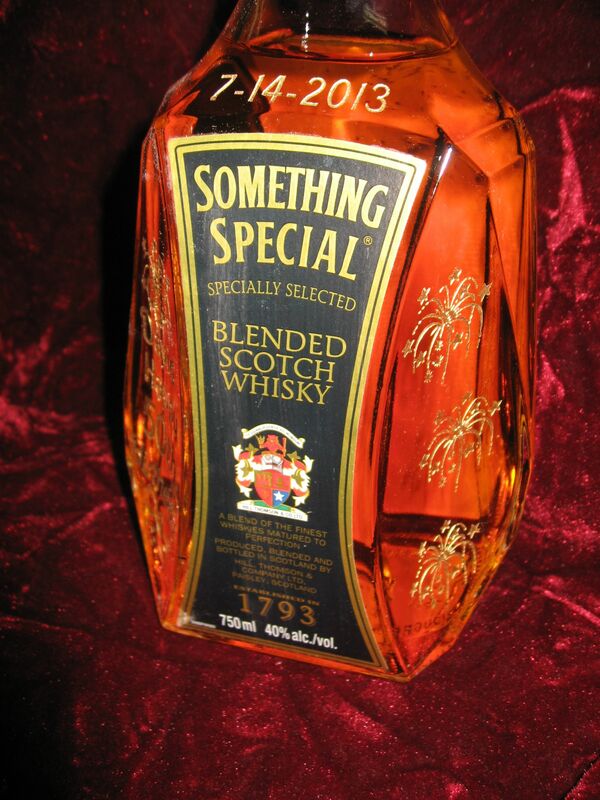 At Sowers, we can engrave different types of bottles. 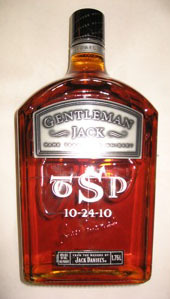 Yes we can engrave bottles with logos. 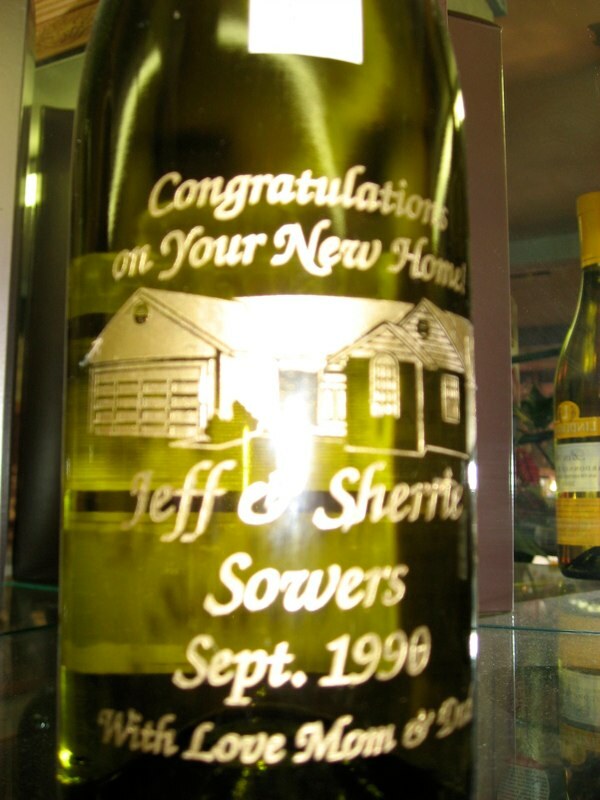 We can engrave many different styles of wine, champagne and liquor bottles. We can customize for whatever occasion that you need. 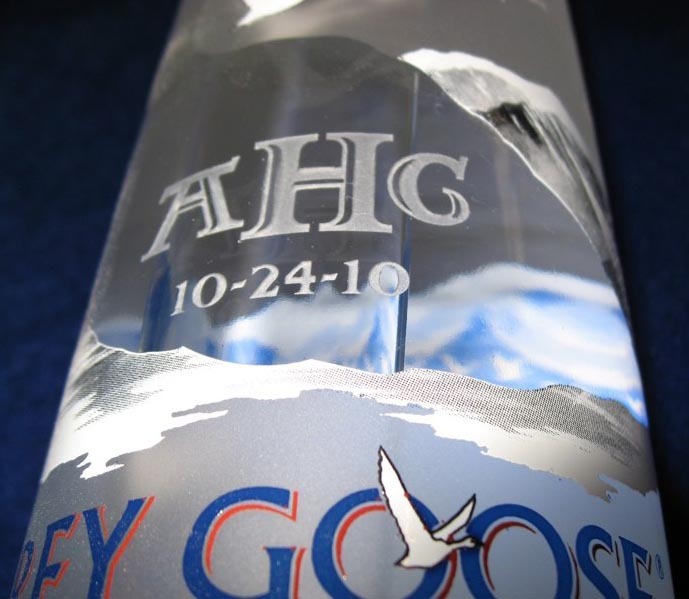 We also offer numerous designs that can be added, for an additional charge, along with text, to your engraved wine bottle, champagne bottle or liquor bottle. Or you can have your company logo or your custom design engraved. 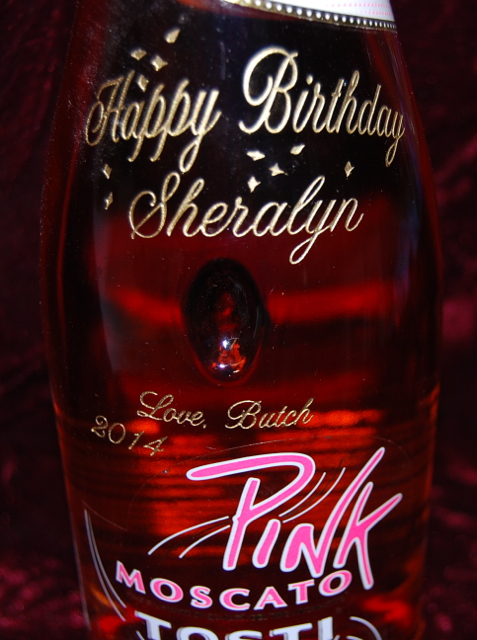 We can Personalize your special bottle of wine, champagne or liquor. It’s unique, it’s customized as well as Personal. 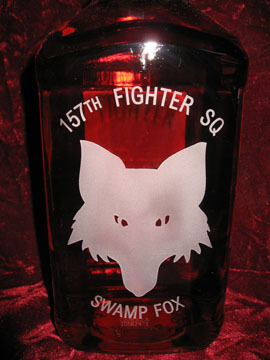 Sowers Glass Engraving can custom etch all sorts of designs, including corporate logos and artwork. Engraved wine bottles, champagne bottles and liquor bottles are a creative way to send a greeting to anyone on any occasion with both style and elegance. To highlight and compliment the engraving, we can also paint the engraving with gold or silver paint to enhance the letters and artwork. Please NOTE: Sowers Glass Engraving does not have a license to sell wine or spirits, so customers must provide the bottles for engraving. 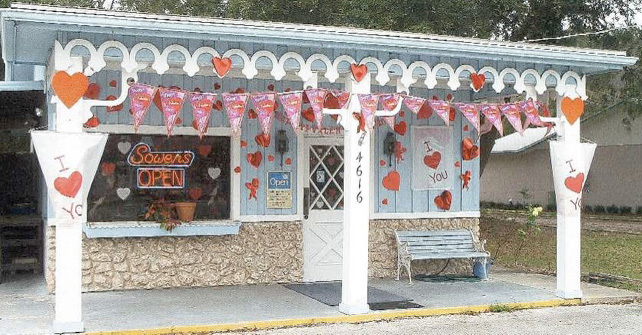 Wine bottle engraving is only available to customers who can deliver their bottles to our Store in Port Orange, Florida. Unfortunately due to USPS, UPS and FedEx shipping rules, we are unable to ship wine, whiskey, liquor to any location, so the bottles must be picked up by the customer. Same Day service available based on scheduling! !